Release date on Amazon: Feb. 11 NZT (today). US Intelligence recruits a team of foreign mercenaries. They are considered ‘deniable assets’ and go by the unlikely but somewhat prophetic name the Deniables. Their first mission is to repatriate one Moussa Diarra, an African exile, from New York back to his Dogon homeland in Mali, West Africa. 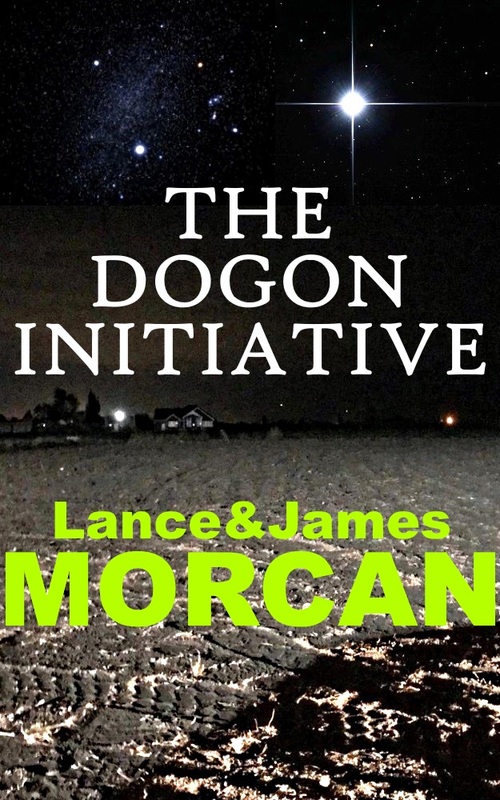 The inspirational Moussa’s lifelong ambition is to save his Dogon people from extinction. Unfortunately, there are militant ethnic factions in Mali intent on preventing his return and exterminating his people. His fate is in the hands of the Deniables who, between them, have hard-earned skills honed in some of the world’s bloodiest conflicts. They need to call on all those skills if they are to complete the mission. 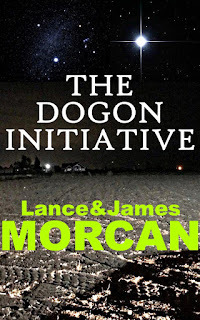 The novel highlights some of the many interesting myths and prophecies surrounding the fascinating Dogon people of Mali. In particular their unexplained knowledge of the invisible Sirius B white dwarf star, the rings of Saturn and other heavenly bodies, and their rumored links to the ancient Egyptians and the pyramids of Egypt. The first six chapters of the novel can be viewed free of charge by clicking on the book’s cover image on its Amazon (Kindle) page.